20's This e-liquid is not yet another common, commercial “fruit” mix. Fruits of the forest, blackberry, muscat grapes, strawberry and raspberry are combined with caramel, butterscotch, hazelnut and a carefully calculated dose of glacial mint. Once..
20's 50ml - FYT HOLIDAY SPECIAL: Buy one FYT (Free your Taste) product and get one free! Offer expires 15/1/2018 This e-liquid is not yet another common, commercial “fruit” mix. Fruits of the forest, blackberry, muscat grapes, strawberry and r..
Aroma Club 50ml - FYT HOLIDAY SPECIAL: Buy one FYT (Free your Taste) product and get one free! Offer expires 15/1/2018 A rich mixture of Hazelnut, Blueberry, Biscuit, butterscotch, grape and a pinch of cream Brulee. 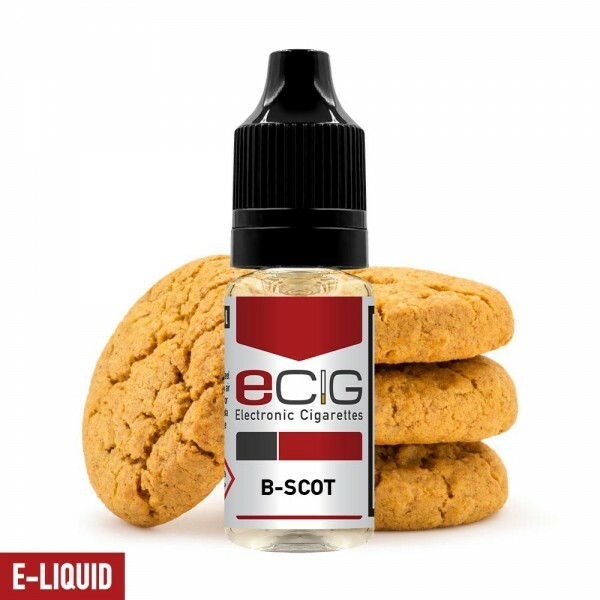 Free your Taste e-liquid..
B-Scot (Biscuit) 50ml - FYT HOLIDAY SPECIAL: Buy one FYT (Free your Taste) product and get one free! Offer expires 15/1/2018 Delicate buttery fragrance ideal for e-liquid, enjoy this pleasant flavour all day long. Free your Taste e-liquid S.. Balloon (Bubble gum) HOLIDAY SPECIAL: Buy one FYT (Free your Taste) product and get one free! Offer expires 15/1/2018 The sweetly intense flavour of bubble gum which reminds us of the good old days. Free your Taste e-liquid Series! You c..
Ban Anna (Banana) 50ml - FYT HOLIDAY SPECIAL: Buy one FYT (Free your Taste) product and get one free! Offer expires 15/1/2018 One of the most loved fruits in the world. A natural aroma, a perfect idea for making unique blends. Free your Tas..